At Heart of the Beat, all our DJs have public liability insurance and our equipment is PAT tested. You can rely on us as we’ll ensure you get to listen to the right music at the right time. 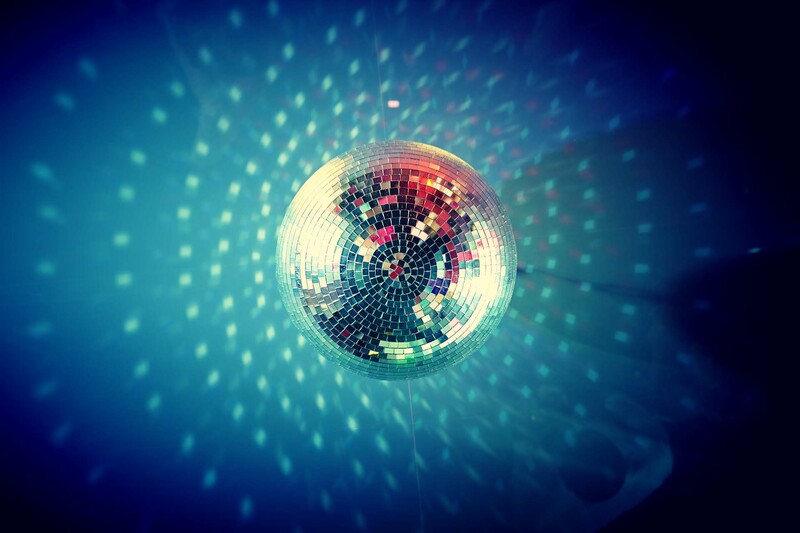 With our state-of-the-art equipment, you can be sure that your party will be pumping! We’ll play the music you ask for! If you have a customised playlist with all your favourite numbers in mind, we’ll play them for you at appropriate stages during your night. You can also leave it up to us and we’ll take you through the latest and up-to-date tunes of the moment! We serve areas of Surrey, Richmond, Kingston, Putney and Epsom. For your free quote, contact us or fill in our online enquiry form with your requirements.